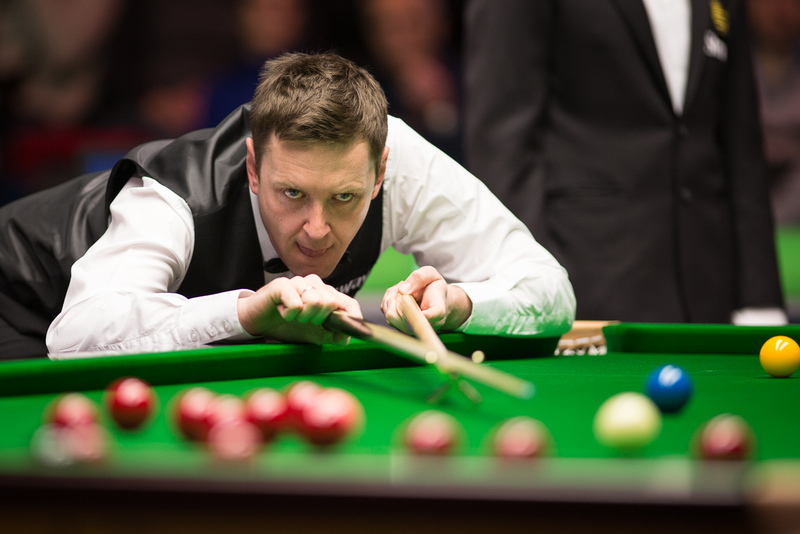 Ricky Walden is confident that an epidural steroid injection will relieve the effects of a spinal problem and help him get his snooker career back on track. Three-time ranking event champion Walden has suffered several injury problems in recent years, including a bulging disc at the bottom of his spine for the past eight months. As a result he hasn’t been beyond the last 16 of a ranking event in 2017 and has dropped to 24th in the world, having been a permanent fixture among the top 16 for five years. Chester’s 34-year-old Walden had the epidural last month and feels positive about the outcome. “It has reduced the swelling and that has helped me to move around,” said the former Shanghai Masters, Wuxi Classic and International Championship winner. “The plan now is to build up the muscles around the area, to protect the disc and keep the swelling down. It is not a serious injury but when it flares up it makes it very difficult to play snooker. “It happened last Christmas, I was lifting my son and I felt something in my lower back. I was in agony for a couple of months, then I was able to play a few matches and it seemed to be getting better, but then it reoccurred. I haven’t been able to find any rhythm. Snooker is not a really physical sport, but the body is in a certain position for a long time and we put a lot of hours in, both in matches and practice. A lot of players have had similar problems and I think there will be more because our tour is so busy, with a lot of tournaments and a lot of travelling. It can take its toll on the body. “I’m doing a lot of exercises and stretches, working on the lower back and legs to try to get everything stronger. I have been told I can’t run any more because that puts pressure on the back, so I have to try to keep fit in other ways. “I’m a bit rusty but it’s good to be back playing now. I have only just been able to get back to practising properly, I have been able to do three or four hours a day for the first time in six months. My game is coming together slowly. It has been a very frustrating time but hopefully it is behind me now. I’m just glad to be back now and enjoying trying to compete.